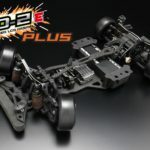 *THIS IS A PREORDER, CHASSIS WILL BE ARRIVING MID MAY 2019. 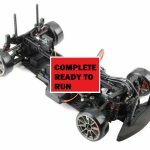 PREORDER NOW TO SECURE YOUR CHASSIS! 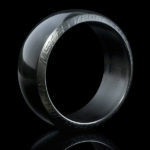 THERE WILL BE A LIMITED AMOUNT. 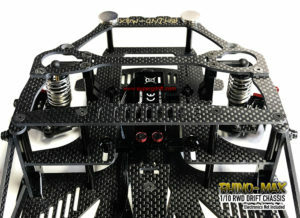 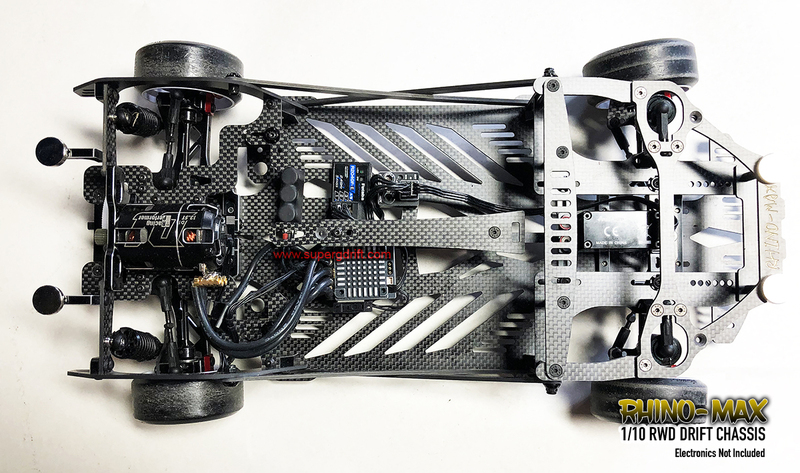 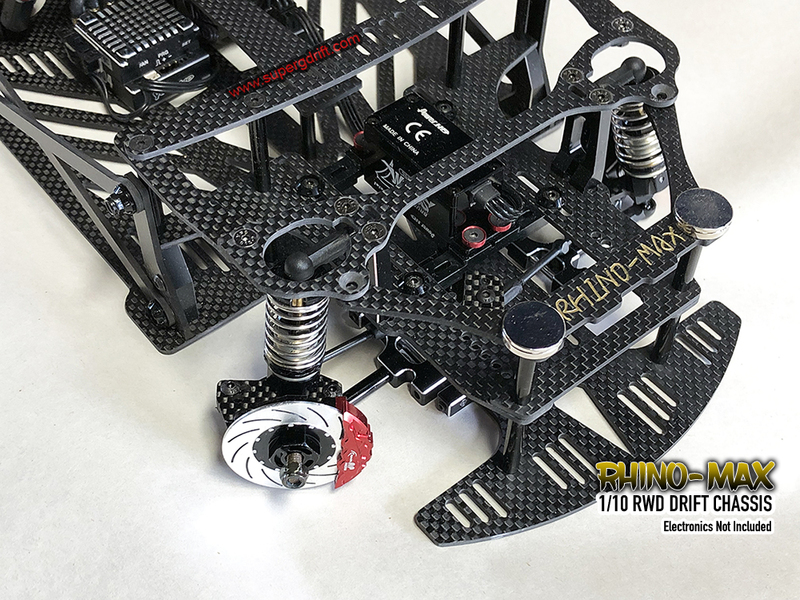 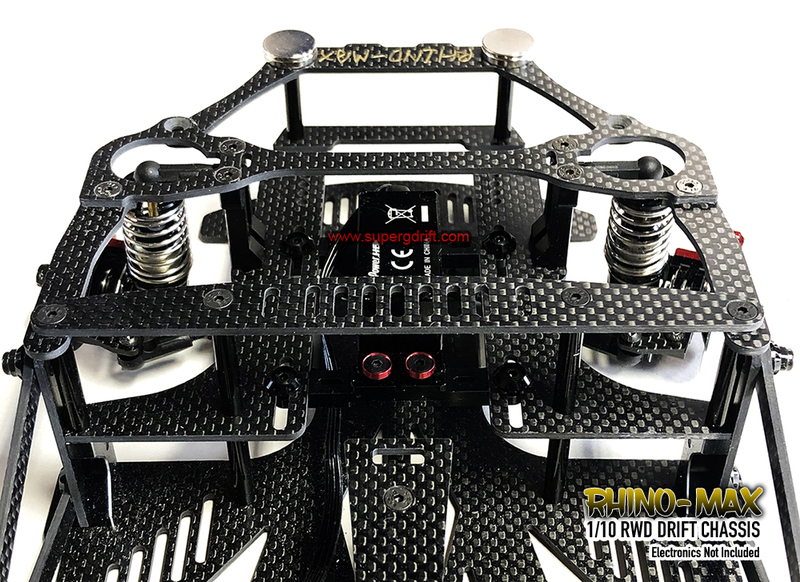 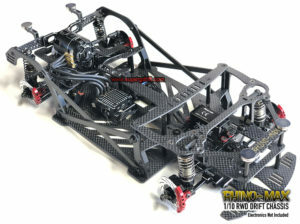 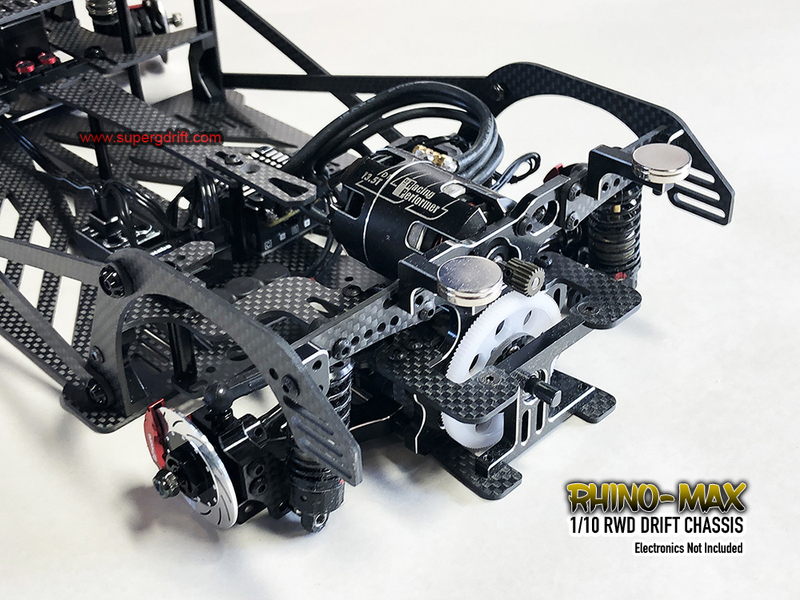 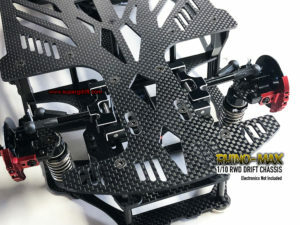 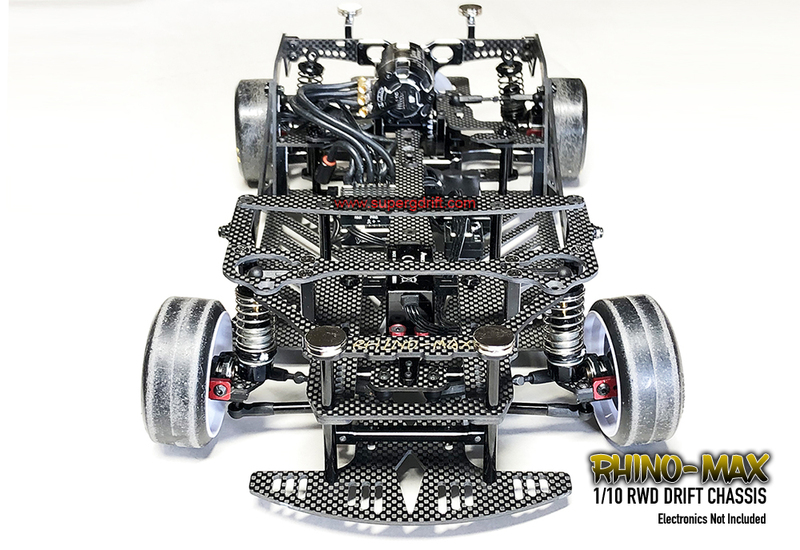 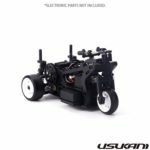 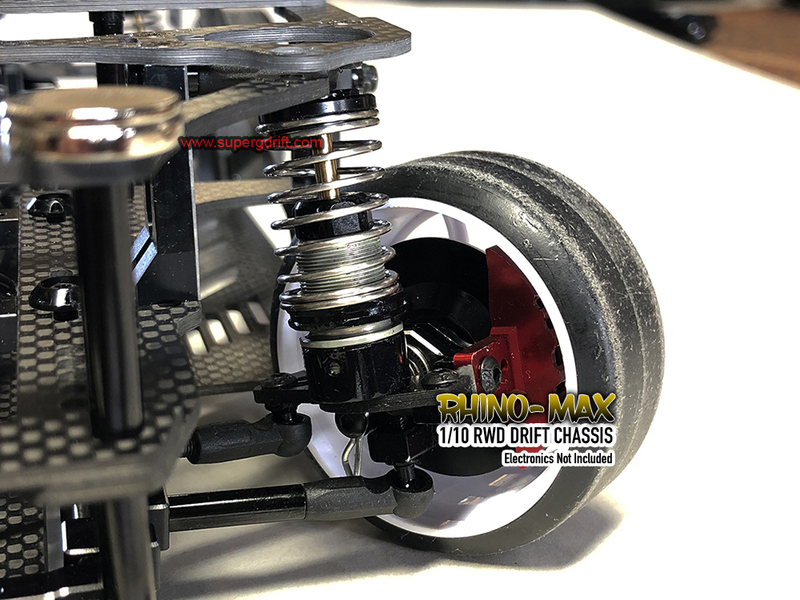 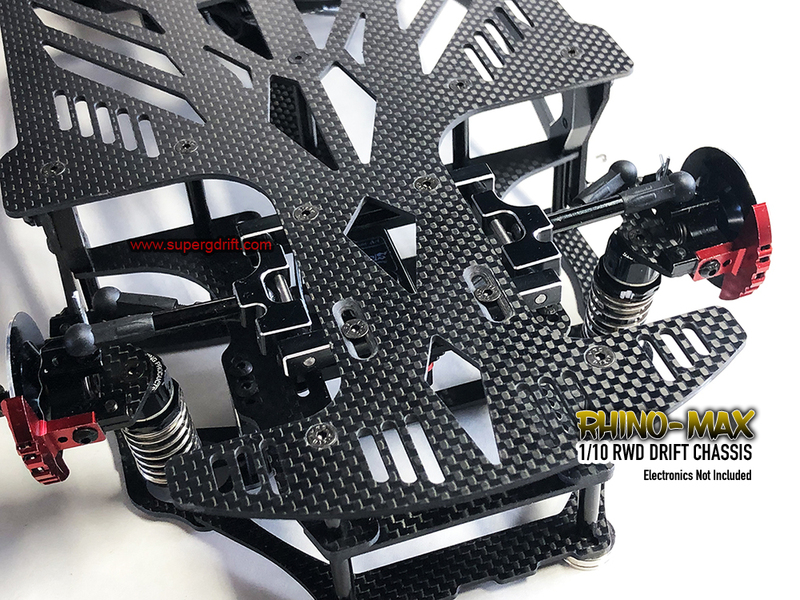 This is a rolling chassis kit, does not include electronics. You need to add a motor, a speed control(esc), a servo, a gyro, battery and more. 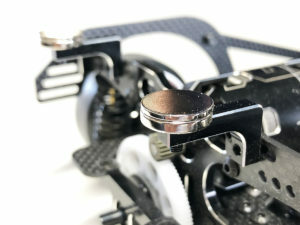 Photos shown with electronics as sample only.